We missed a student birthday yesterday. Hope that you had a fantastic birthday Gage W! Blue Builders, Programmers, Safety, Scout, and Digital Media. We have 6th grade in the gym tomorrow morning. 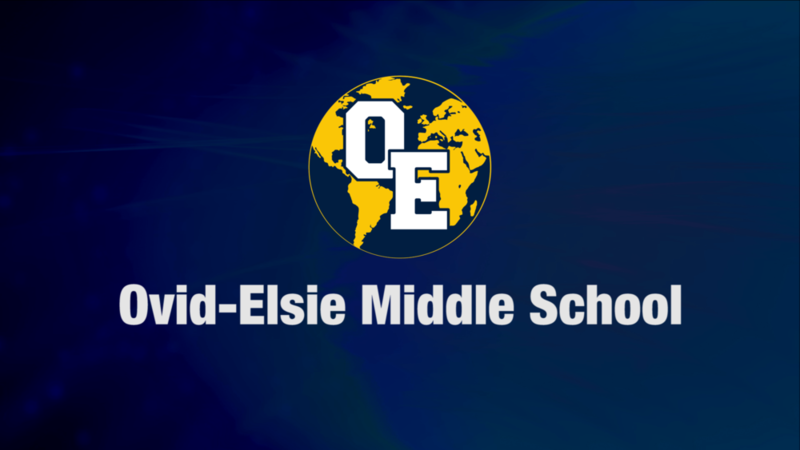 Finally, if you want a chance to win a Spirit Day treat tomorrow, do not forget to sport your Marauder wear and show your OE school spirit!